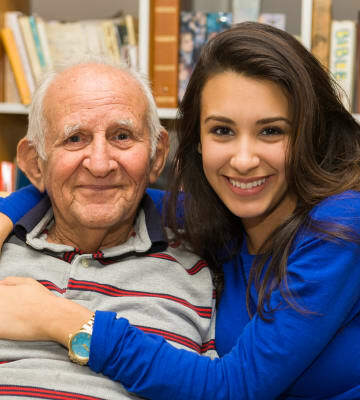 You will have an opportunity to make your contribution to our family, which makes the assisted living and memory care at Pear Valley the distinctive place that it is – it is people that make a community. We recognize that people make all the difference. Treating people well – with respect, trust, care, and good humor – can be quite contagious. 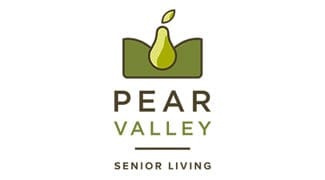 We desire Pear Valley Senior Living to be a place of vibrancy and life, promoting meaning and joy in the lives of residents, families, and our team members of Central Point, Oregon. Elders inspire us, motivate us, guide, and direct us. As we work to create an empowering, caring, growing culture for elders, we are also creating our own future. After all, we are all elders-in-waiting! We invite ideas and suggestions from residents, families, and team members for making life at Pear Valley Senior Living more pleasant, interesting, or fulfilling. We are continually striving for excellence, and we want to hear from you. You are an integral part of our community – let us know how we can help this community grow and flourish.